Sorceror and Kingslayer. 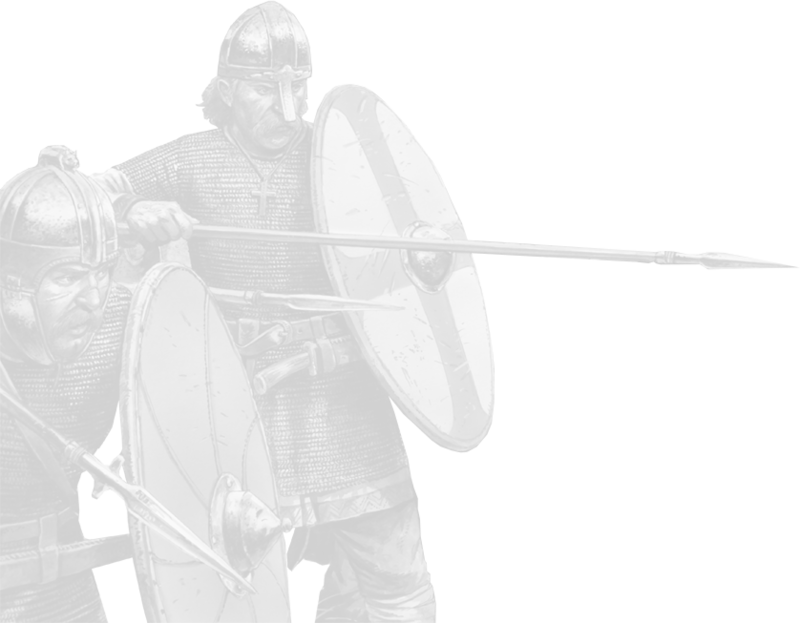 Brodir was a Dane from the Isle of Man who lived during the late 10th and early 11th centuries. 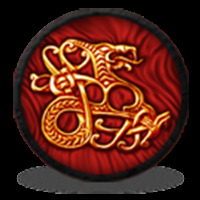 His name is mentioned in Njal's SAGA and in Irish chronicles as a leader and band of raiders, mercenaries and quarrelsome lads. 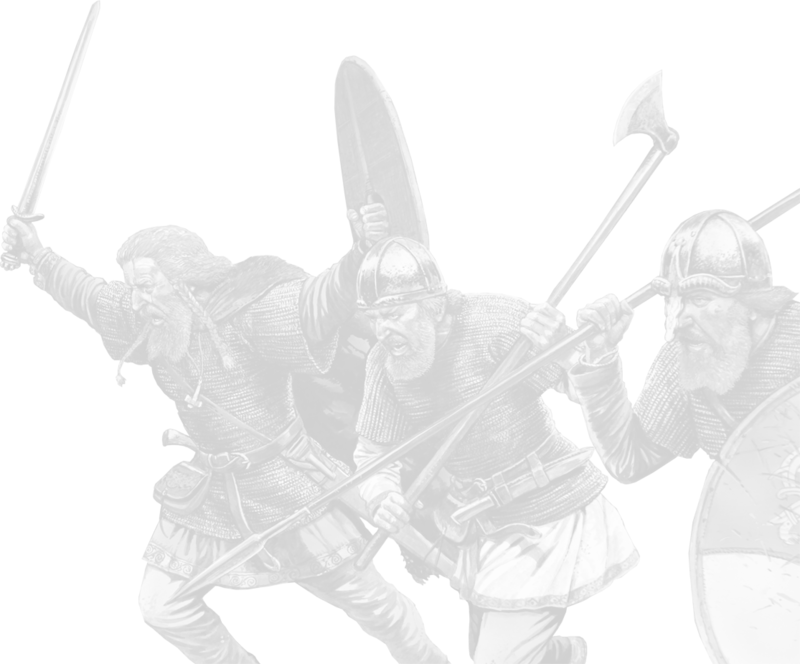 in 1012, Sigtrygg Silkbeard, King of Dublin, approached him to join him in his fight with Brian Boru, High King of Ireland. 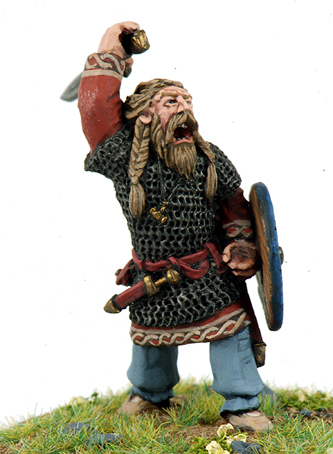 Rules for Brodir are in SAGA Age of Vikings. Supplied unpainted and unassembled. Comes with a plastic base by Renedra.